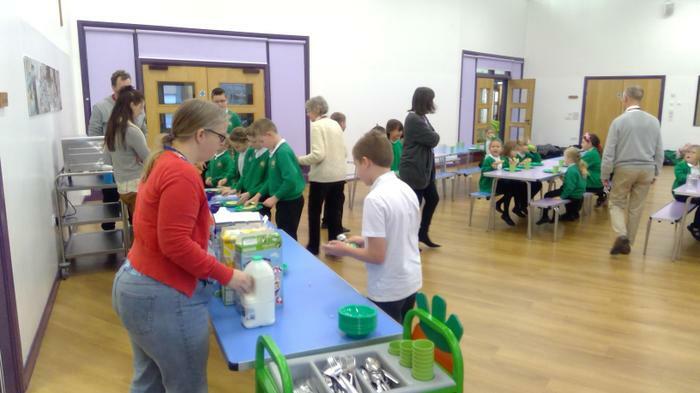 Magic Breakfast is up and running! 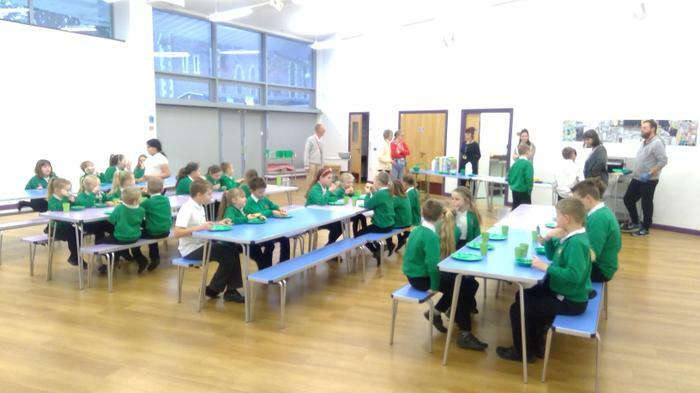 We opened our doors to the children for the first time serving a Magic Breakfast; a wonderful choice of bagel, cereal and porridge. 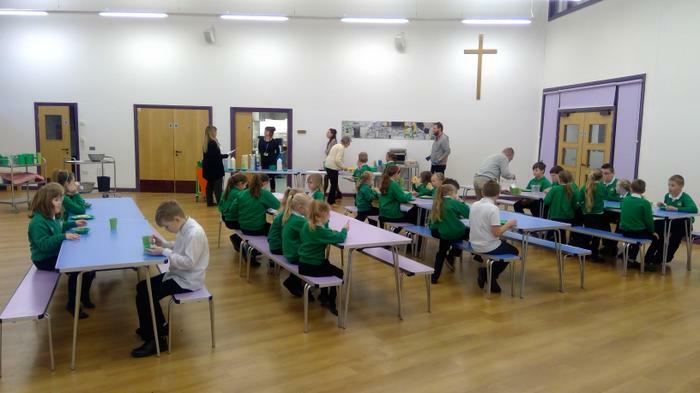 A big thank you to Di and Heather, our wonderful kitchen team and staff and friends from Churches Together who so kindly volunteered before school to provide a nutritious start to the day! 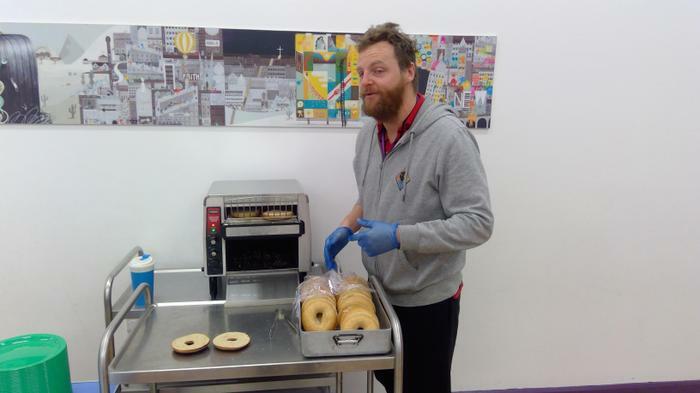 Mr. Johnstone is the best bagel toaster - ever! Any child can attend, any day - you choose the days! Please let the office know if you want to change your days or want to start coming along!